This weightless corrector reflects light to offset the appearance of dark circles and discoloration, instantly diminishing signs of fatigue. The art of correcting has never been easier and more natural looking! 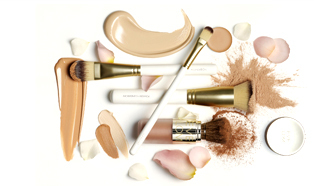 Unique blend of complexion brightening pearls and high-definition pigments reflect light to erase shadows and wake up skin under the eyes. This universal corrector comes in an apricot peach undertone designed to correct dark under eye circles. 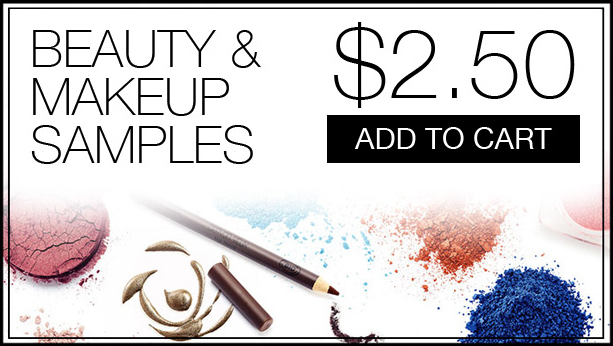 Mix with The Etherealist Super Natural Concealer or wear alone!